iBP - Law firm acts as 91% take their phones to the bathroom! iBP’s Shenzhen Operations Centre has re-engineered a key e-marketing tool for one of Hong Kong’s most popular law firms. 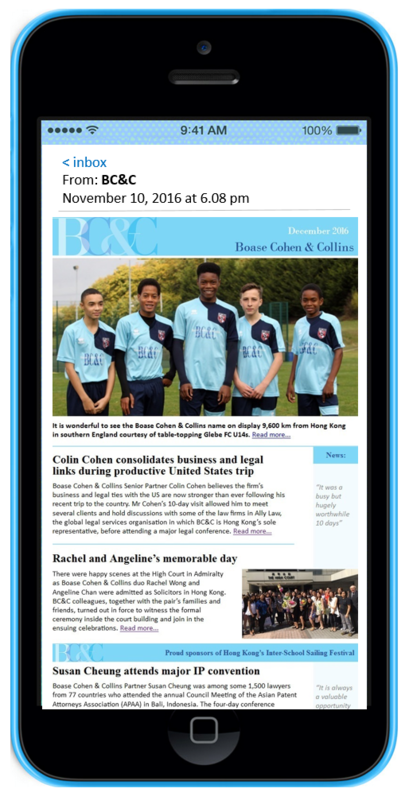 As well as the technical rebuild, IBP has also designed an attractive new format for the Boase Cohen and Collins e-mail Newsletter, retaining the long standing sky blue colour that has supported the brand character. The new look also allows for flexibility with some stand out visual elements, such as major news issues and specialist lawyer profiles. 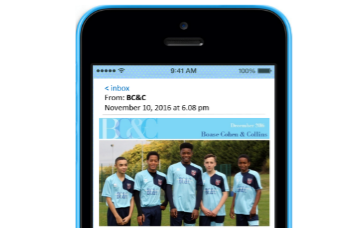 From a technical perspective, the new responsive HTML format ensures the new e-Newsletter automatically adapts to, and is visible on all devices, from desktop through to smartphones. In an ever changing world of social communications, it’s important for businesses across every industry to be visible on all devices. Being visible via smart phones has never been more important as mobile devices are gradually over taking desktop usage. Recent research on communication habits have offered up some startling statistics on smartphone usage. In the US for example, time spent on the mobile (51%) has long overtaken time spent on a desktop (42%). The rest of the world is following suit. Other examples are: 90% of 18-29 year olds sleep with their smartphones. 91% of Gen-Ys (known as the current workforce) use their phones in the Bathroom. The brand message of quality service remains uppermost in the visual marketing objective and the long standing sky blue colour remains at the helm of this activity. The design proposal offers innovative use of the sky blue variation which has been ever present since the company started in the 1980’s. Keeping existing brand elements looking fresh was a key objective. 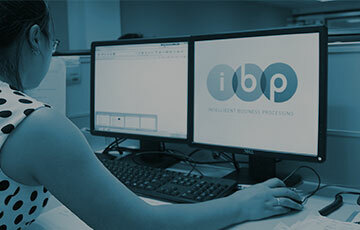 iBP has used industry specific technology to deliver easily applied, low cost business processes across many industries. But this example is less industry specific, more efficiency specific, allowing BC&C to reduce internal IT Department effort, but at the same time, increase efficient use of communication technology. 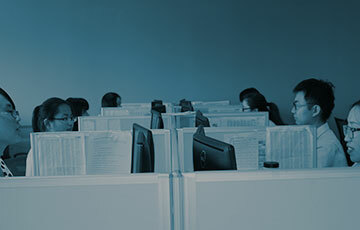 iBP has also managed end-to-end e-Marketing business processing for clients from a diverse variety of industries. 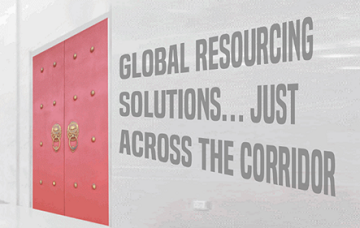 These include Pure Global Logistics, Tullamarine Holdings, BrightSchool and more. Contact us for further details. Blending longstanding brand presence into modern technology. With mobile device usage overtaking desktop usage, businesses need to be visible in every way.